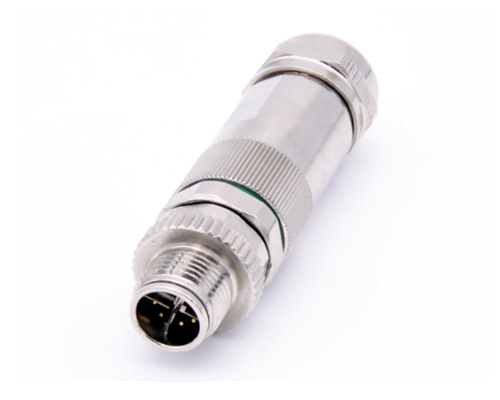 M12 waterproof connector is widely used in fields of various industrial controlling, whose D-coded connectors are mainly applied in Industrial Ethernet as data transmission. However, due to M12 D coding connector is only a Fast-level connector, the transmission rate is relatively low and has been increasingly unable to meet the present needs. Therefore, we must develop a higher transmission rate connector to replace the existing M12 D-Coded connector. Shenzhen Fleconn Precision Technology Co., Ltd. and other large international connector manufacturer Binder, TE, Molex, ERNI, METZ CONNECT, HARTING and so on developed the new M12 X-Coded Ethernet connector. 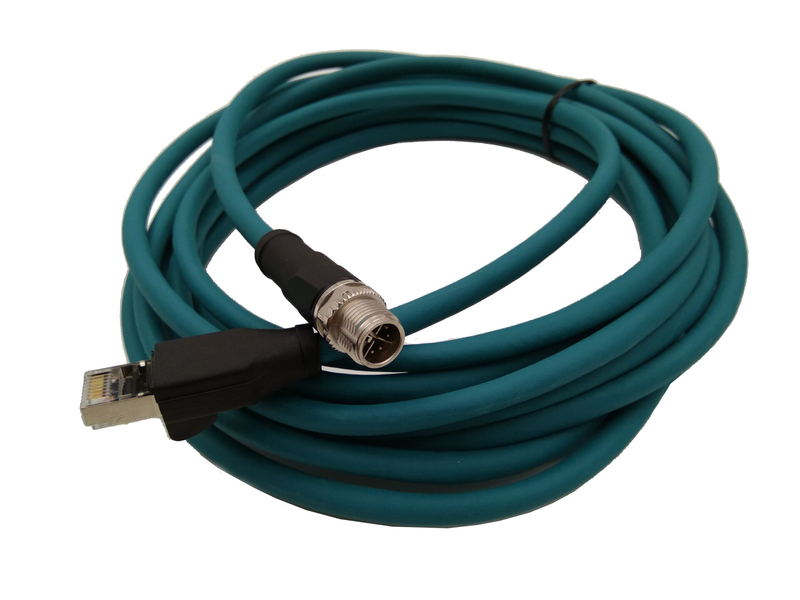 M12 X Coded connector is a Cat6A Gigabit Ethernet threaded connector lining with the IEC 61076-2-109. 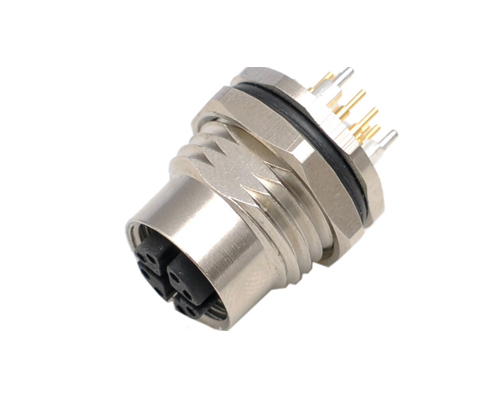 The maximum transmission rate can achieve to 10GB / s. The connector can reach high mechanical and electrical strength, which makes it suit for harsh industrial environments. In the mated status, it also applies to the IP67 dustproof and waterproof rating. Excellent 360-degree shielding ensures efficient EMC immunity and secure reliable connection in order to achieve fault-free data transmission. PNO user organization has X coded M12 connector formally incorporated into its wiring manual. M12 X coding connectors are available in providing various mounting methods of connectors and different lengths of overmolding cable with the resin materials of PUR, TPE, PVC. In the current, M12 industrial ethernet connector products are mainly divided into two types, one is M12 to M12 connector Ethernte cable that is both ends of the cable with M12 X-type connectors, the other is M12 to RJ45 Ethernet cable, that is one end of the cable is M12 X coded connector and the other end of the cable is RJ45 connector. It are mainly used for flange seats and the embedded parts of various panel mounting of device integration, Shenzhen Fleconn Precision Technology Co., Ltd. also introduced two types of field assembling and panel mounting M12 X coded connectors.